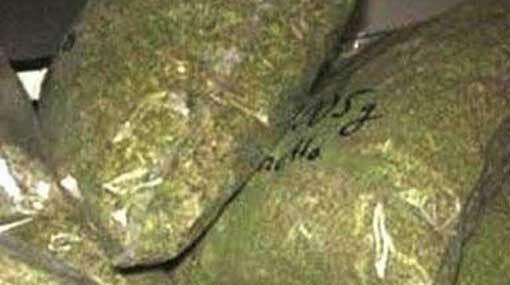 Navy has found 83.5 kg of Kerala cannabis packed in 39 bags, floating in the ocean North to Kankesanthurai. The cannabis haven found at a patrol of Navy personnel in the Northern Naval Command. The haul of Kerala cannabis had been thrown to the sea in the intention of transporting them to land for sale, suspects the Navy. The cannabis have been handed over to the Kankesanthurai police for further legal action, said the Navy.